The history of Aria Pro II started here! Aria’s Flagship PE-model was born in early 70’s and has bee.. 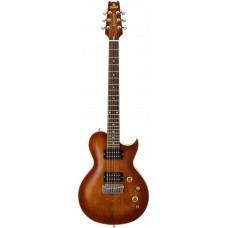 The Aria Pro II PE-350 combines superb playability, versatility and affordability. 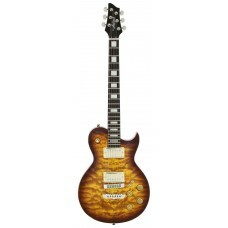 Keeping the vinta..
Spectacularly beautiful quilted maple on the body top. PE-480 offers broad distinction and higher pl.. The 80’s was the “Fusion Era”. Many musicians seeking an original voice chose to take up onto stage ..
Made of selected mahogany.Keeping the vintage looks of the original Aria Pro II “PE” but with the ad.. 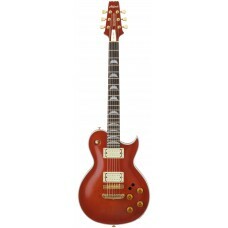 Aria Pro II PE-TR2 generate vintage feeling and looks but offering higher playability with its morde..